…still to this day, I can’t figure out why I’d ever forget something so mundane and ordinary as my food in the fridge at work. 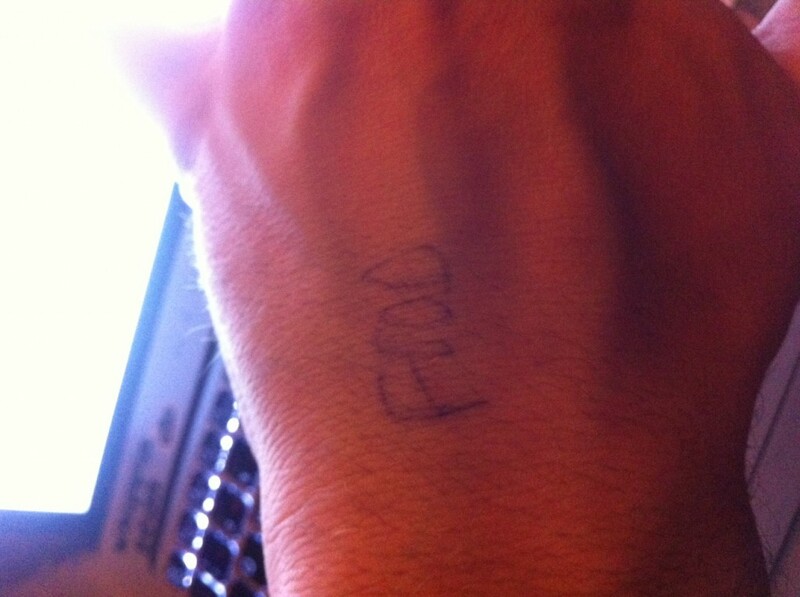 But hey, at least I will never forget *most* things! Oh wait, I forgot I’m now 30. That’s just… lame.